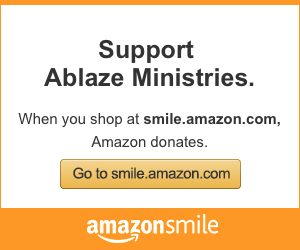 Ablaze uses the considerable expertise and experiences of its staff to provide stories, advice, & resources for Catholic youth, parents, & youth ministers. These blogs reach each of those audiences using unique methods and voices. Check them out and share with someone you know. We have many helpful resources available on this website for missionaries needing help with fundraising. Ablaze missionaries are constantly writing & recording new resources to overcome the fear of funding your own salary. This information not only shows that it is possible, but that God can transform families, communities, & ourselves by becoming a missionary. Beyond the Pew is a video series for parents, providing applications and tips to bring the faith home and into your family life. Watch the intro video here. Next Level Ministry is for youth ministers looking for resources, encouragement, and foolproof tools in ministry. 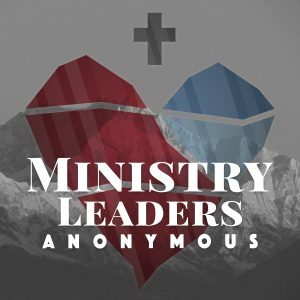 Ministry Leaders Anonymous is a weekly podcast produced by Ablaze Ministries hosted by Matt Rice & Chris Bartlett. They want to take the experience & skills they have developed over decades and offer them to ministry leaders everywhere.